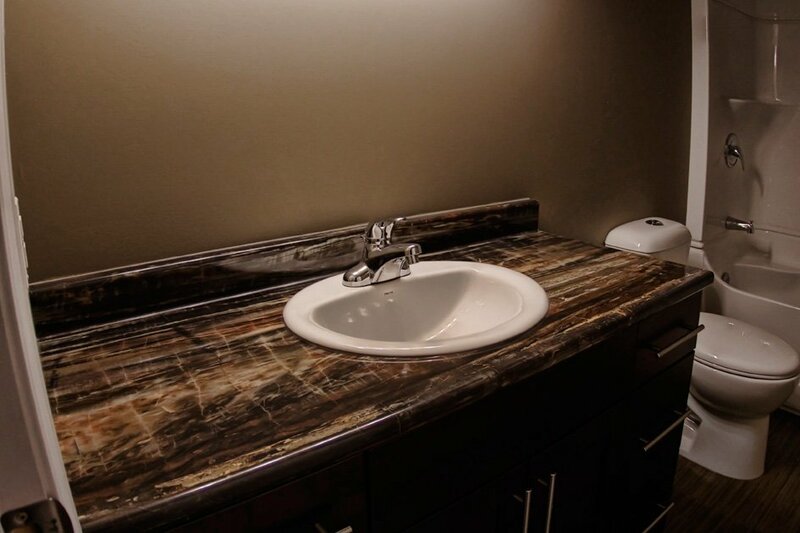 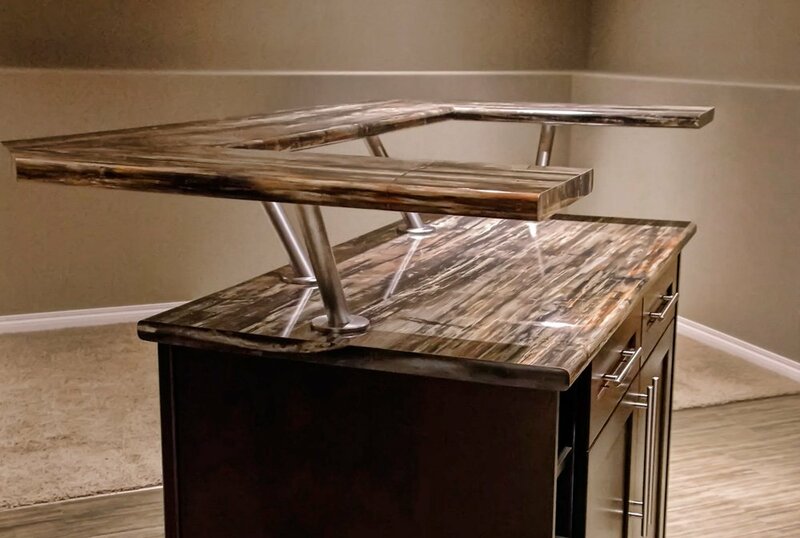 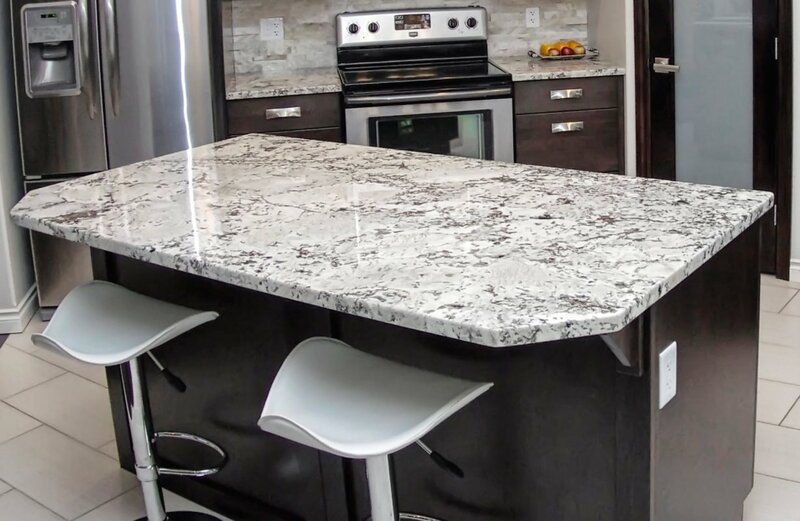 Our shop offers custom cutting & installation of countertops. 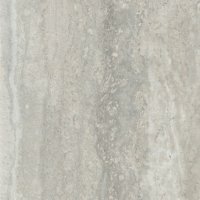 We have 11 stock colours available for quick availability! 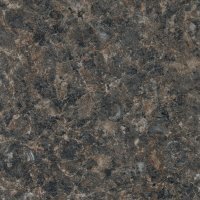 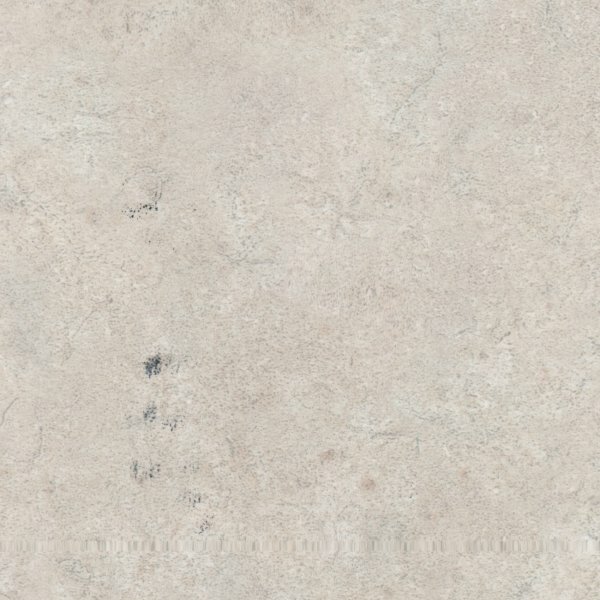 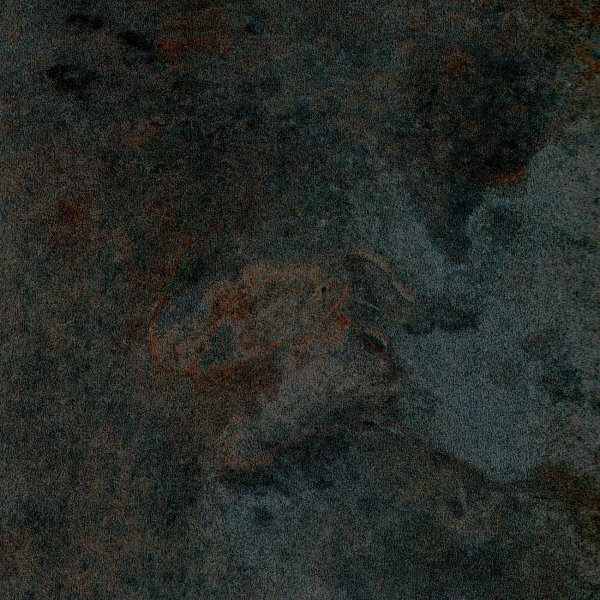 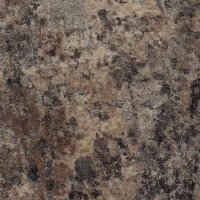 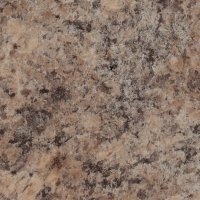 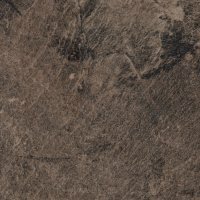 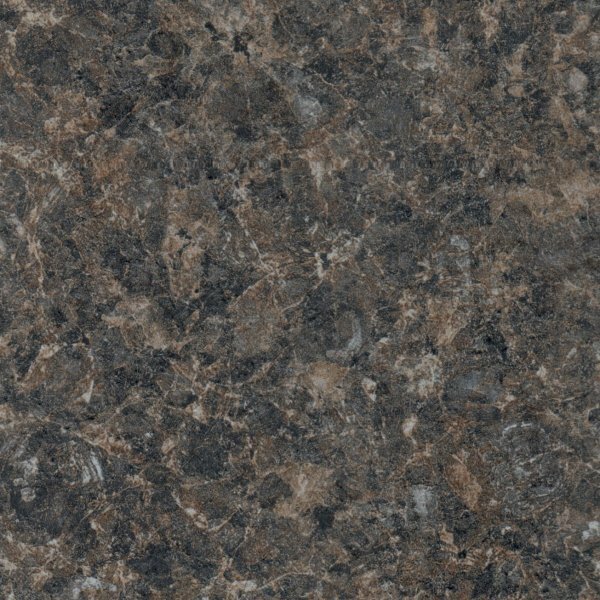 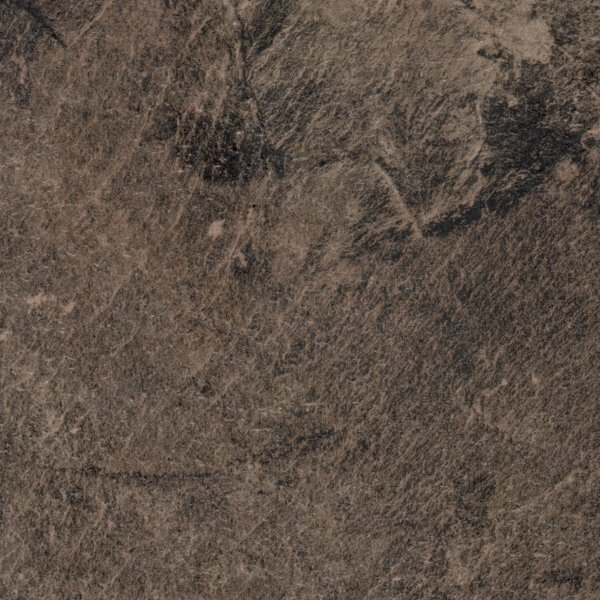 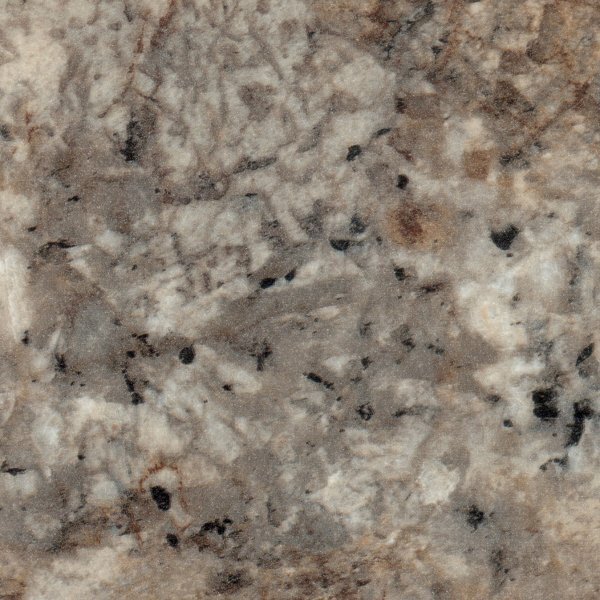 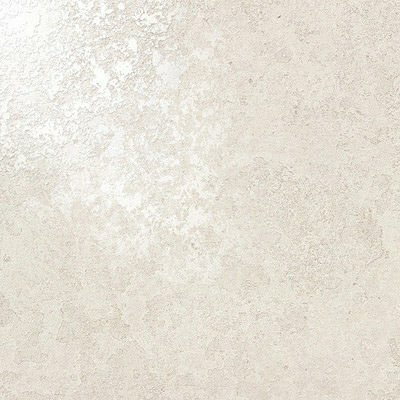 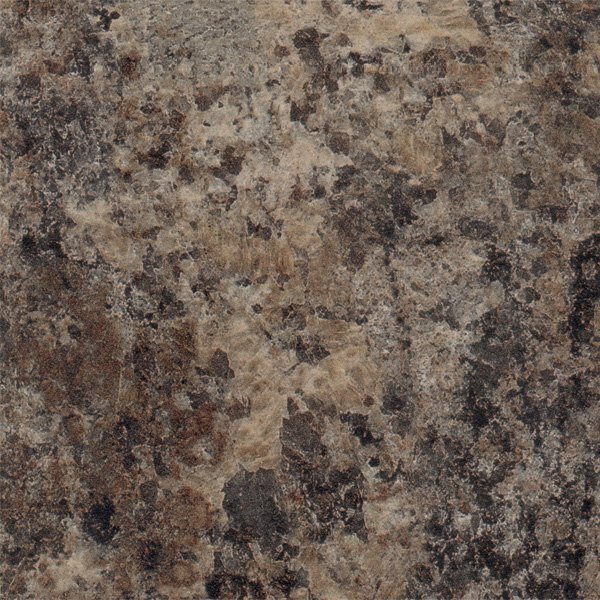 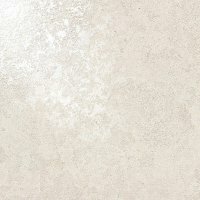 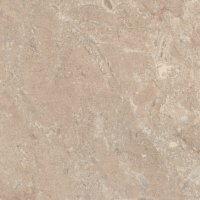 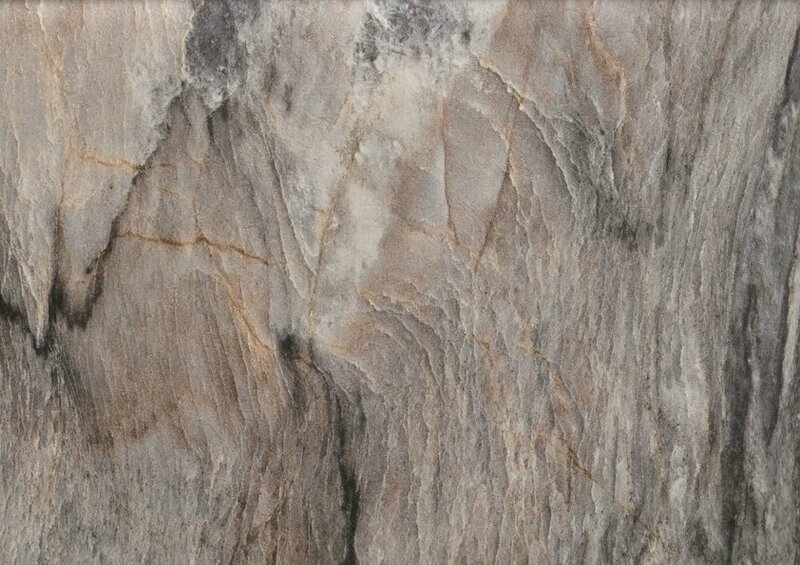 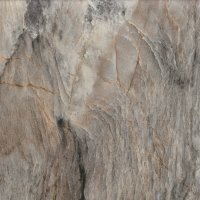 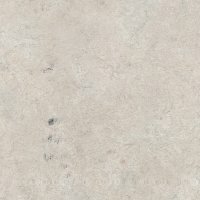 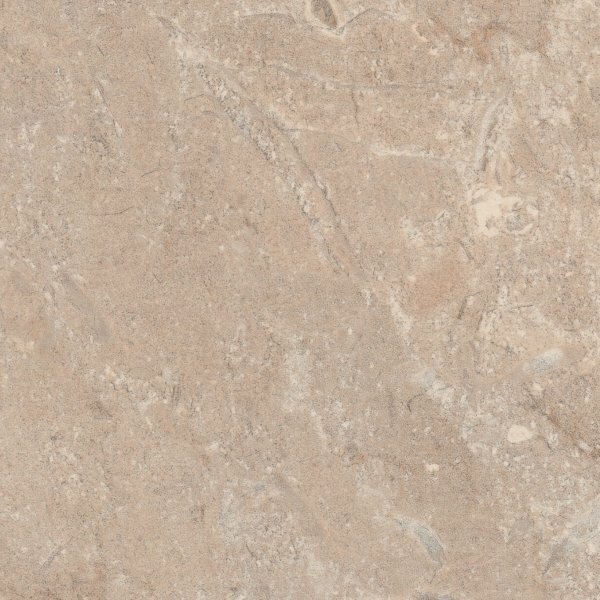 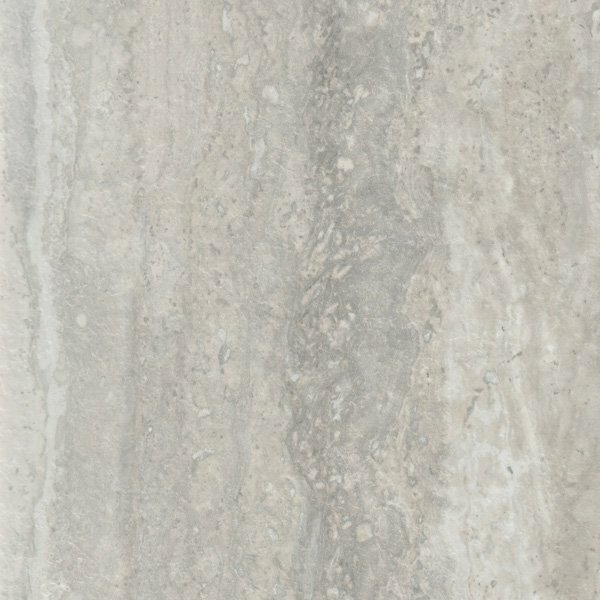 See samples and names of our in stock countertops below. 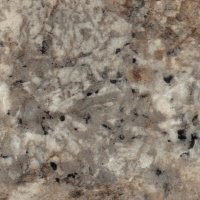 We also stock remnants, visit our location for availability. 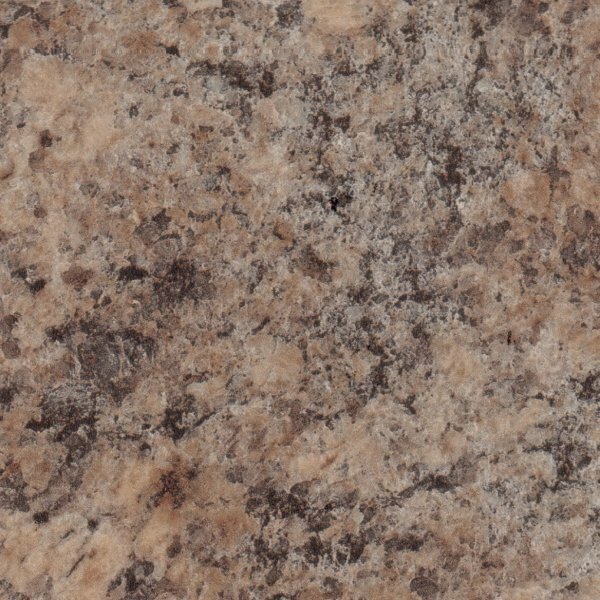 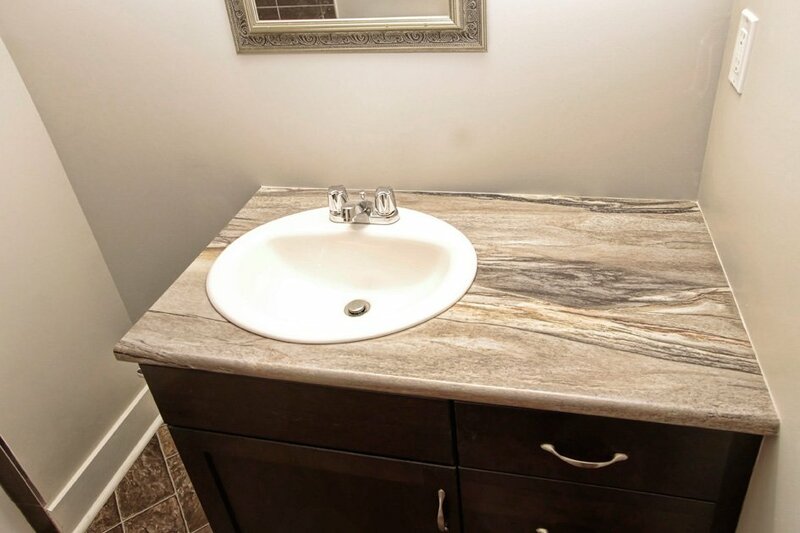 *Non-stock special order countertops are a minimum 3 week delivery.